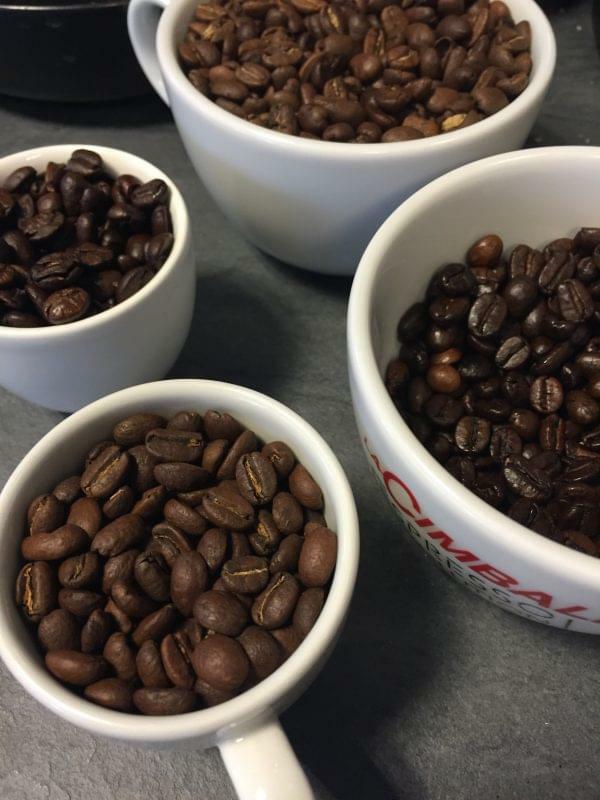 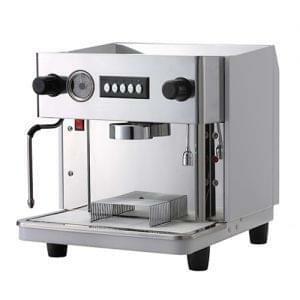 Automatic espresso coffee machine equipped with a micro-processor for an easy programming of coffee dosage. 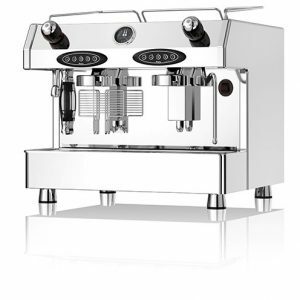 Body: stainless steel and sandblasted-brown, black, red or white. Full on-site warranty provided and leasing available. 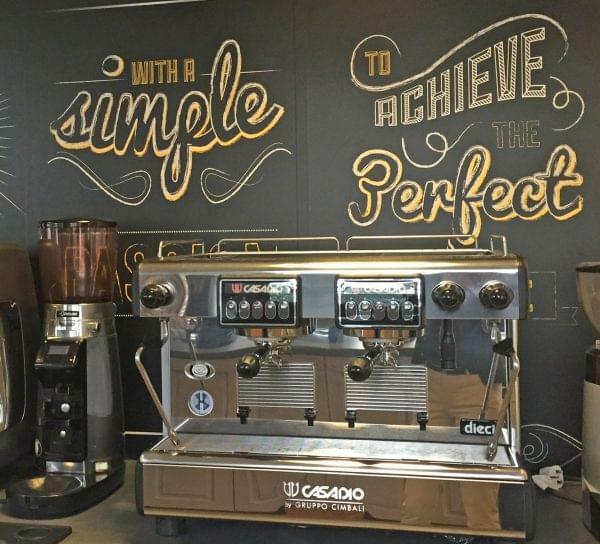 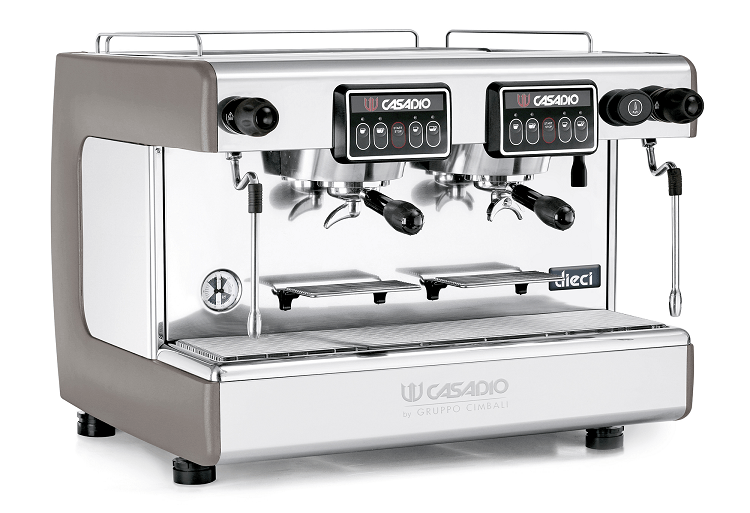 The Dieci A2 Espresso Machine is a traditional machine which is easy to use, high quality and simple to maintain. 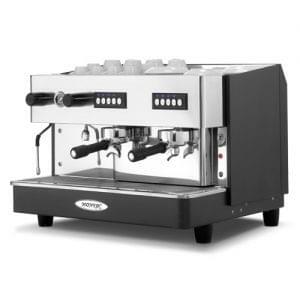 This user-friendly espresso machine has 2 group heads with 2 multi-directional steam wands, 1 hot water wand and 4 programmable coffee dosages. The Dieci A2 features an automatic boiler fill, a thermal balancing system for consistent, commercial standard coffee and is made of a mixture of steel and aluminium. 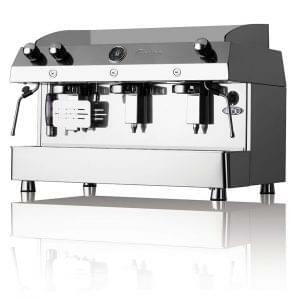 This compact and highly versatile machine is ideal for many locations.